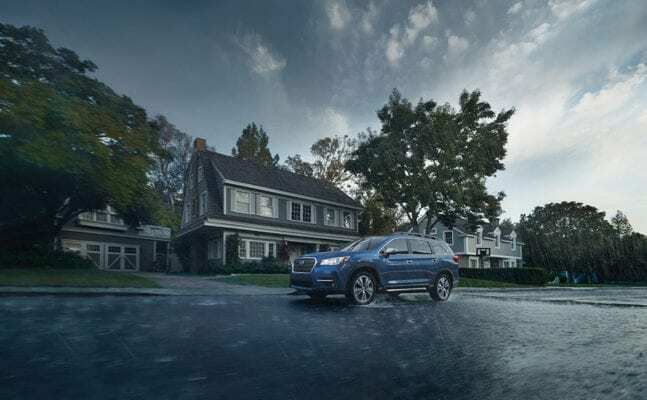 Loaded with modern technology and creature comforts while being equal parts engaging to drive and safe, the 2019 Subaru Ascent is just want the typical Subie enthusiast family ordered. 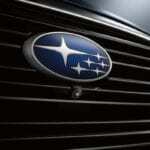 The beefier, bigger Ascent is the largest Subaru ever made and is capable of carrying up to 8 passengers. 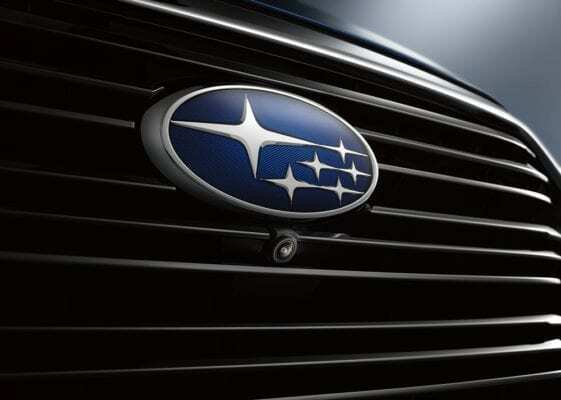 Its exterior is a blend of typical Subaru design and midsize SUV expectations. 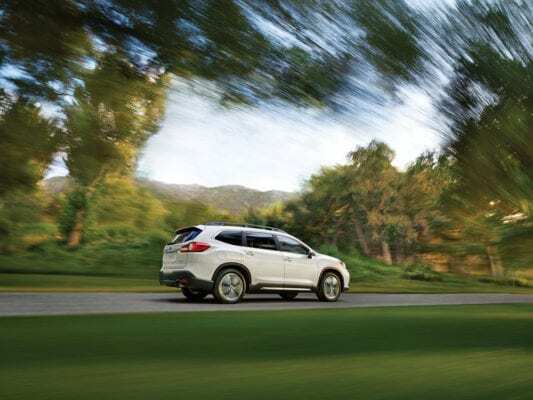 The look isn’t markedly different from other three-row SUVs on the road but it has enough Subaru in there that you know which stable it belongs in. 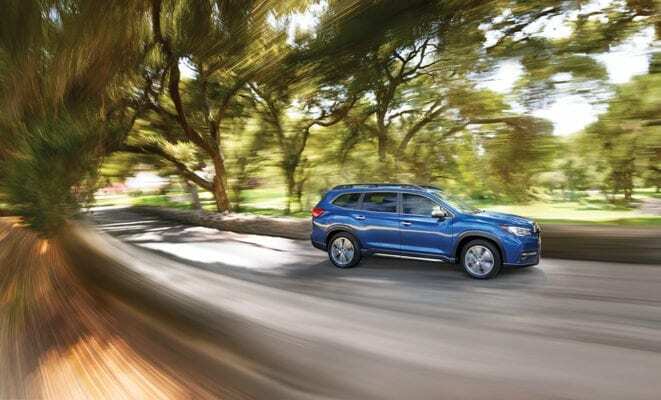 The Ascent is powered by a turbocharged 2.4-liter four-cylinder BOXER engine that achieves 260 horsepower and 277 lb.-ft. of torque. 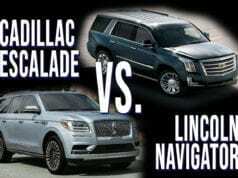 Those numbers put it in direct competition with the offerings of the Honda Pilot and Toyota Highlander. 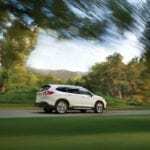 A continuously variable transmission (CVT) completes the powertrain. 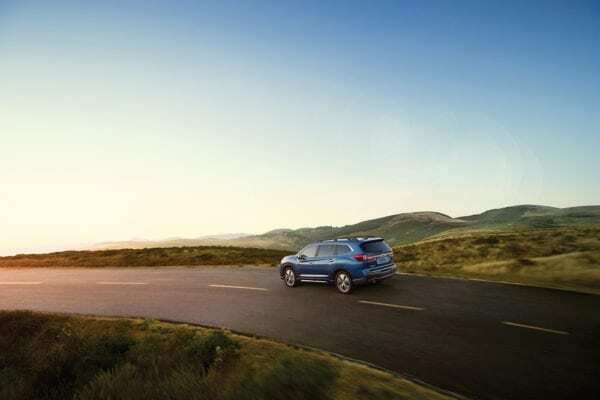 Like all other Subarus, the Ascent comes with Symmetrical All-Wheel Drive standard. 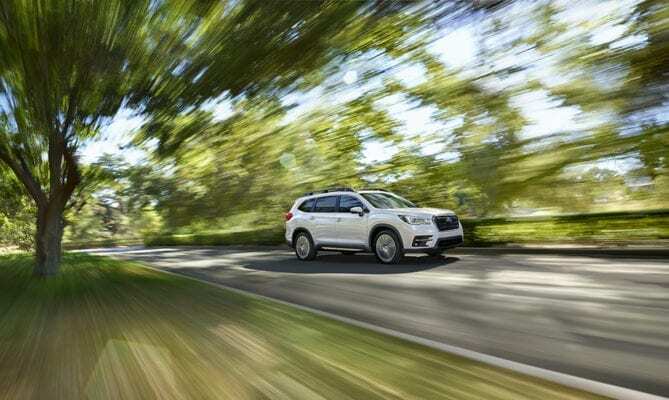 With its projected fuel economy of 26-27 mpg on the highway (depending on trim) and 21-22 mpg in the city, the Ascent hits the desirable 500-mile range number with its 19.3-gallon fuel tank. 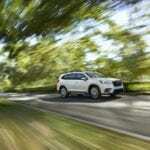 The Ascent has no trouble getting up to speed though its CVT can be quite noisy when you put the pedal all the way down. It’s nimble and kept its balance nicely though the twisties along Western Oregon’s winding roads when I tested it last week. 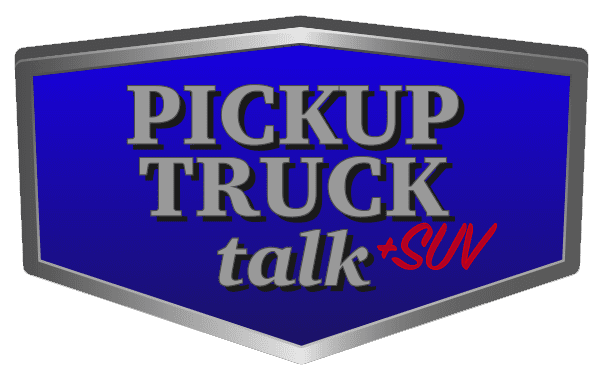 The steering is accurate, making it easy to park and it can keep its footing well if you choose to drive it on the beach, without having to switch out of its regular drive mode. I did switch the SUV into X-Mode for a brief off-roading portion of the test drive and it served brilliantly. 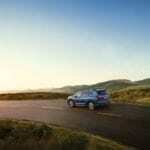 Basically, if you’ve driven the latest generation Crosstrek, Outback, or Forester, you know what to expect. 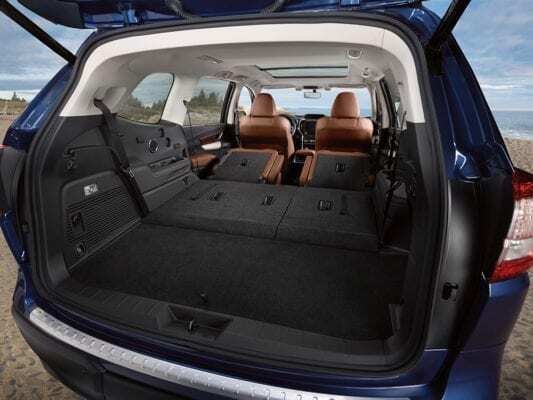 Inside, the Ascent is a notch above all of Subaru’s other SUVs. Soft touch surfaces and small storage spaces abound. 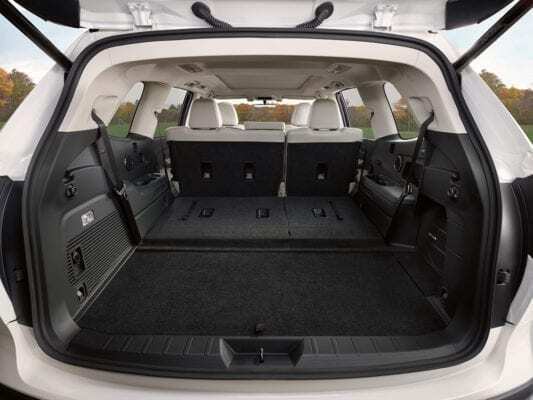 The Ascent is outfitted with piano black hard plastics filling the center stack providing a level of luxury that will make you want to carry a microfiber cloth in your car at all times to keep clean. There are 19 cupholders in the Ascent, many combining together to create smartphone and tablet storage by design. 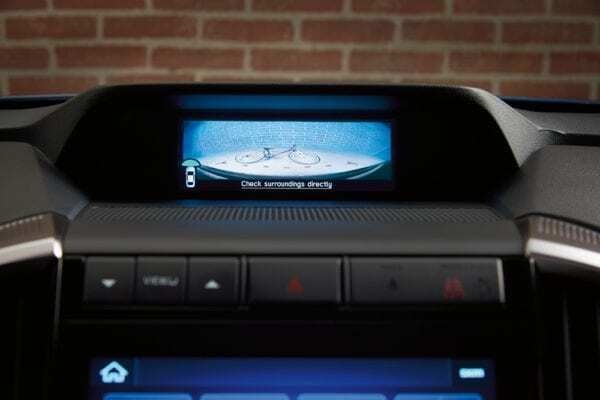 Like in the Toyota Highlander, there is a shelf below the traditional dashboard lip that serves as another storage solution. Climate control knobs and buttons are easy to use. 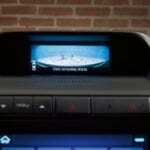 Tri-zone climate control comes standard and works quickly. 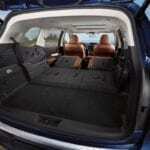 The heated seats work well too, and now are offered with three levels of warmth as opposed to Subaru’s traditional two. 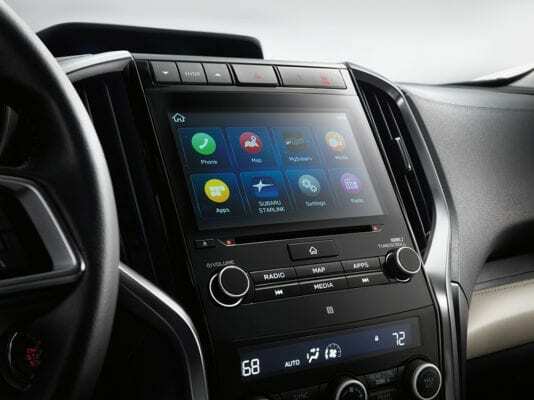 A 6.5-inch touch screen display comes standard in the Ascent but upgraded models have an 8-inch screen, which is perfectly well-suited for the tasks at hand, including carrying over much of the company’s previously-offered apps like Pandora and Aha to the Ascent. For the first time in a Subaru, 4G LTE Wi-Fi is available and in testing, it worked well, except deep into rural forests, where, let’s face it, even my smartphone that uses another carrier didn’t have service. 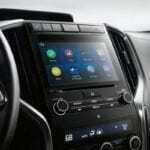 Apple CarPlay and Android Auto come standard. 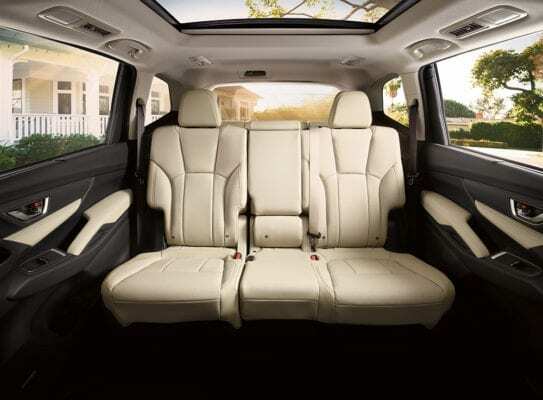 Boasting a wheelbase of 113.8 inches and overall length of 196.8 inches, it should come as no surprise that the Ascent is well-proportioned for a family. Adults can comfortably fit in all three rows of seating though second row passengers may have to scoot their seats forward a smidge to make enough legroom. 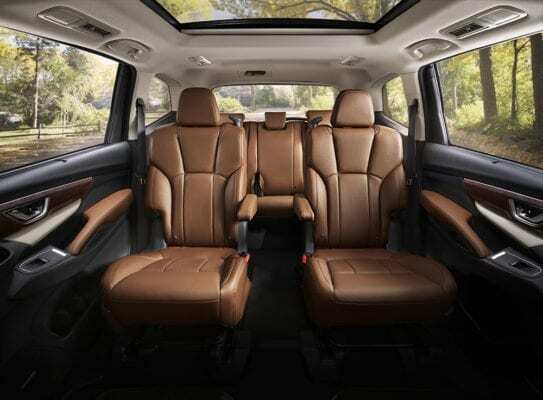 Its 76-inches of width make sitting three car seats across the second row a breeze. 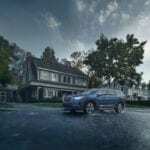 The 2019 Ascent comes standard with EyeSight Driver Assist Technology. 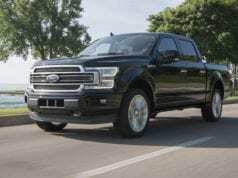 A suite of technologies including Automatic Pre-Collision Braking, Adaptive Cruise Control, Lane Departure and Sway Warning, Pre-Collision Throttle Management, and EyeSight Assist Monitor come standard. 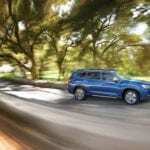 Blind Spot Detection with Lane Change Assist and Rear Cross Traffic Alert are available. Steering Responsive Headlights are standard on Limited and Touring models. 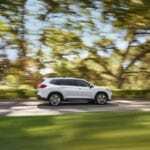 As tested, the Lane Departure technology was very sensitive on the passenger side of the vehicle and distinctly less sensitive on the driver’s side. This iteration of EyeSight doesn’t make nearly as many beeps as the technology in other Subarus and for that we can all be thankful. I wasn’t sold on the series of lights that project on the windshield to give guidance for lane keeping and other safety technologies. 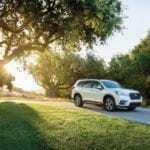 Though a new feature, they look like they belong in a decade-old Forester and haven’t been updated for the new model. At the rear, there is a fair amount of cargo space. On the floor, it measures 19 inches deep. With the third row folded, that number goes up to 47.6 inches and with the second and third row folded, the amount of space climbs to 82.5 inches. 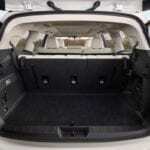 That’s enough to easily fit the average recumbent bicycle and still have plenty of room for luggage, tents, etc. 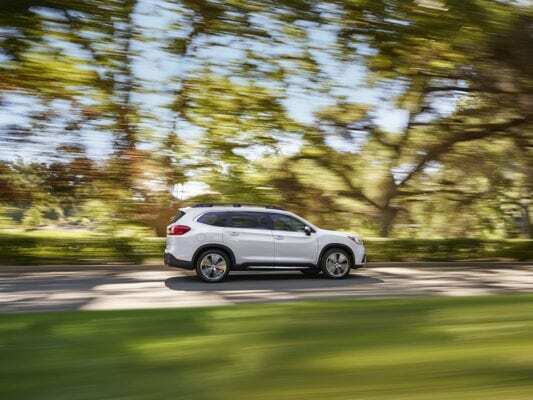 The 2019 Subaru Ascent has a starting price of $32,970. 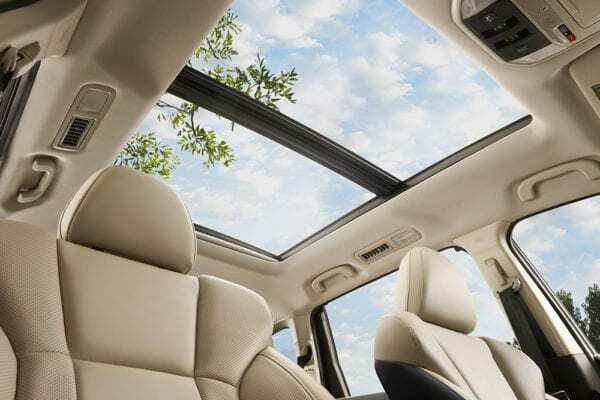 The Ascent Limited model I tested came with a base price of $39,970 then had $2,950 in options added including a Harman Kardon Premium Audio System, panoramic moonroof, navigation, and a cargo area cover. A top of the line Ascent will run you $45,670 including destination and delivery. 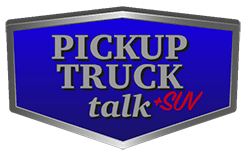 Those cost tiers are on-par with the competition. 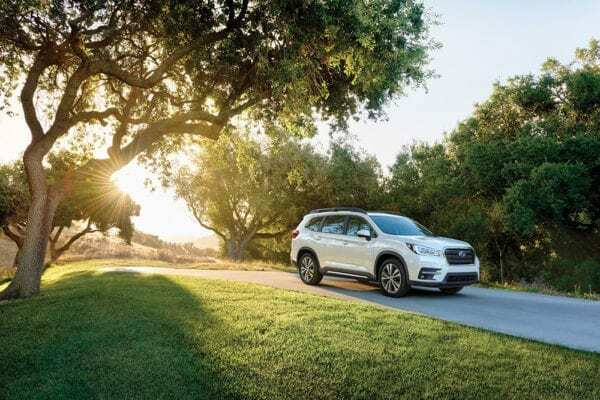 Like other three-row SUVs, the 2019 Subaru Ascent is equipped with the technology and seating configuration that will get a family where they want to go in functional style. 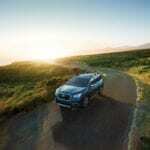 You’ll feel comfortable getting it dirty, packing it full, and running up the miles in it. 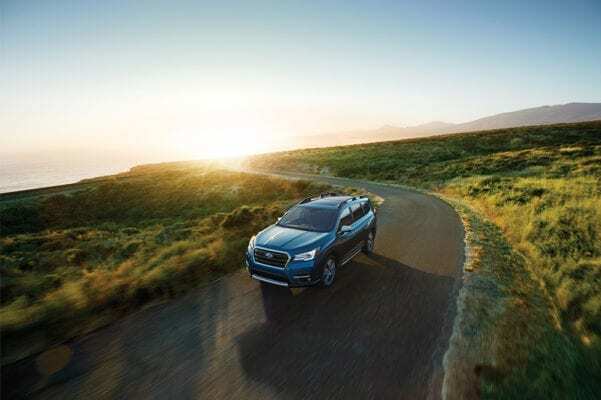 Subaru enthusiasts will love it and it will open up the dealership doors for buyers looking for a vehicle in the hot-selling midsize SUV segment. You can find it at a Subaru dealership near you starting in June, 2018.